Microsoft's marketing coup in selling Delta Airlines its Surface 2 tablet for use as an Electronic Flight Bag in place of Apple's iPad created friction with the company's pilots, who "fought hard" against the deal. 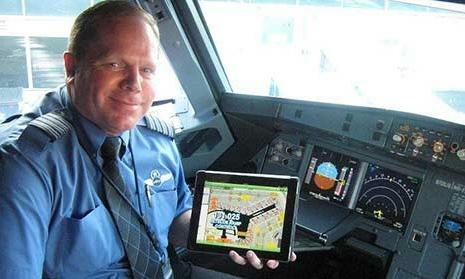 "We fought hard for iPad," a pilot working for the airline told AppleInsider. He described the Delta deal as being about money, travel contracts, and Delta's Information Technology staff historically being "in bed" with Microsoft. This makes it surprising that the company just announced plans to use the "Surface 2" devices Microsoft just unveiled, particularly because the company says it only plans to be "fully operational within two years." American Airlines fully deployed iPad in all cockpits during all phases of flight in June of this year, a program involving 8,000 devices. One FAA requirement for EFB devices specifically states, "if a touch screen is used, it must be evaluated for ease of operation. The touch screen must be responsive and not require multiple attempts to make a selection, but not be so sensitive that erroneous selections occur." 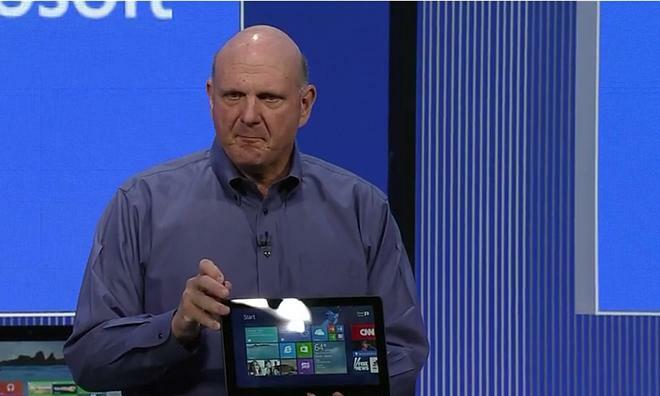 Touch performance on the Surface played a significant factor in its poor reviews. A report by the Wall Street Journal said Delta estimates it will save $13 million in fuel costs by moving to EFBs, so delaying the transition from paper by two years for the Surface 2 could cost the airline $20 million or more, far more than the roughly $5.5 million the tablets would actually cost. Delta's deal for Surface 2 EFBs was publicized alongside the "equipping" of 19,000 flight attendants with Lumia Windows Phones, another Microsoft product that isn't selling well. Nearly three years ago, Dell announced plans to adopt 25,000 Windows Phone 7 devices the month after Microsoft launched its new WP7 platform. The move appeared to account for many of the WP7 phones that eventually sold, but didn't benefit Dell's struggling operations or enable either company to make headway into the mobile market. It's also unlikely that Microsoft will still be selling the "Surface 2" model two years from now, when Delta completes rolling out its EFB program. However, Microsoft is desperately in need of good press for its hybrid-tablet after having been unable to sell the product in volume and being forced to take a charge against earrings of $800 million in the last quarter. Microsoft had tried to unload its unsold Surface inventory on schools, but even fire sale pricing couldn't move the inventory. Last month, it began dumping the devices on education for free, calling it "Bing for Schools" program in an effort to compete against Google for free search traffic.